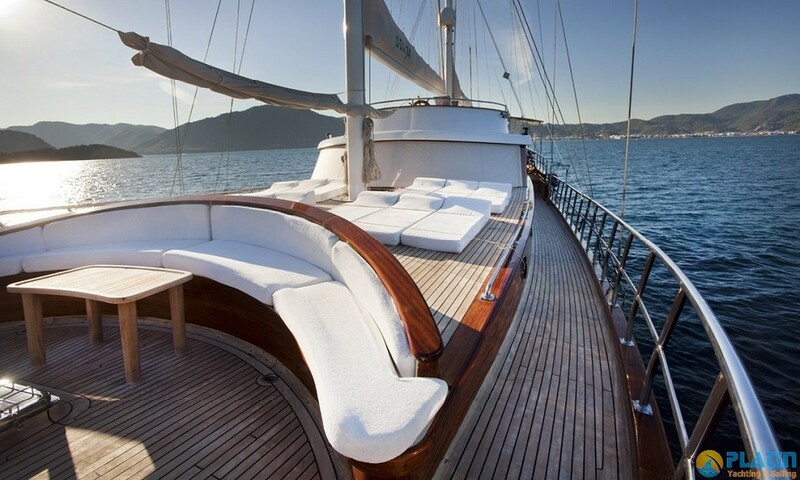 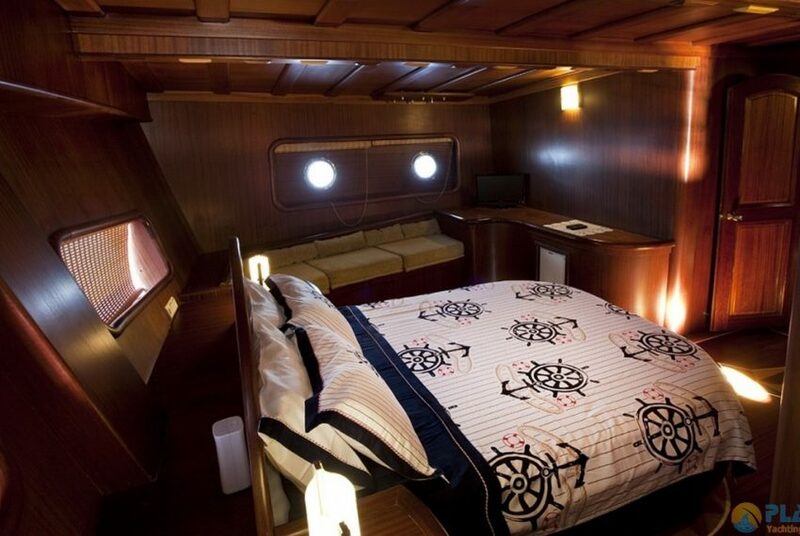 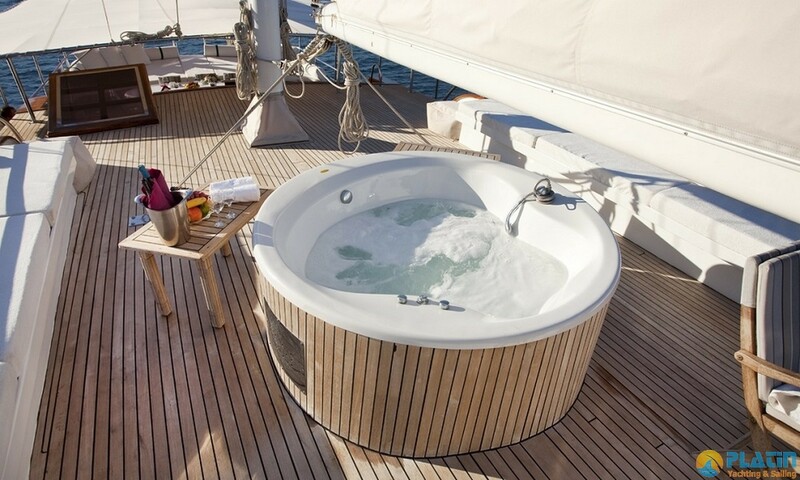 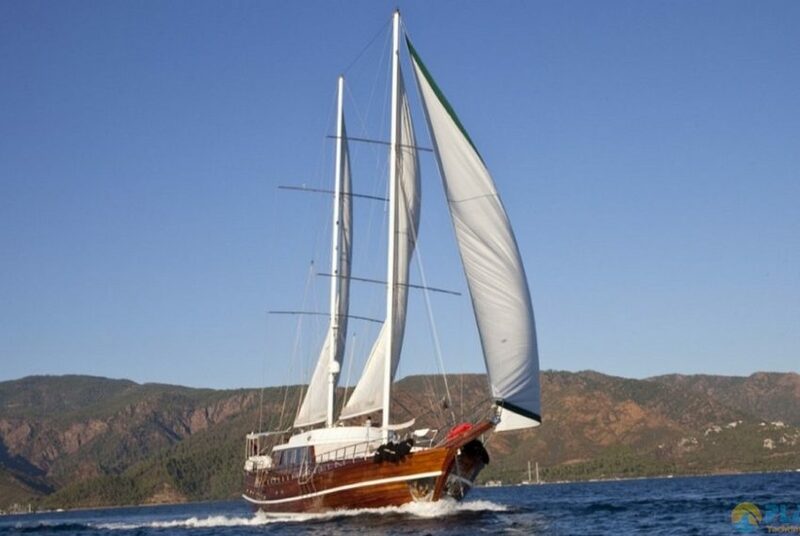 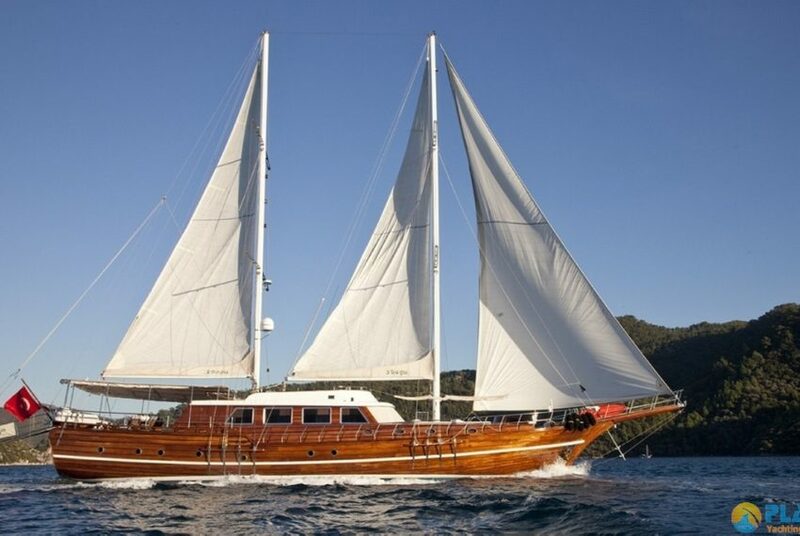 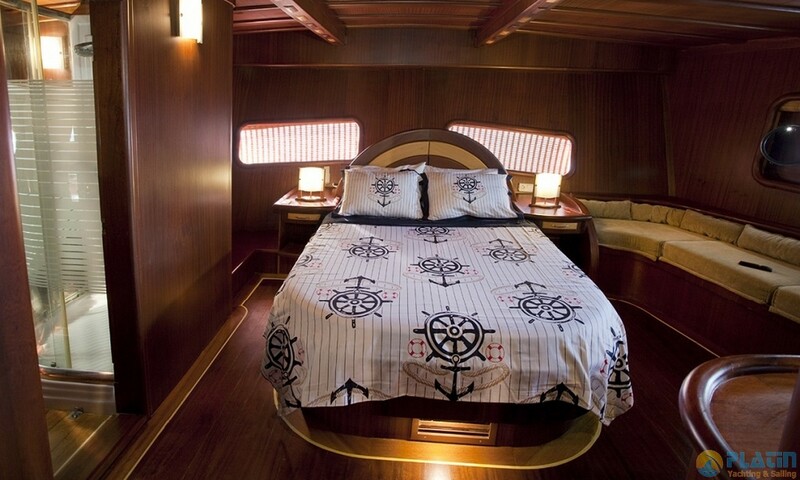 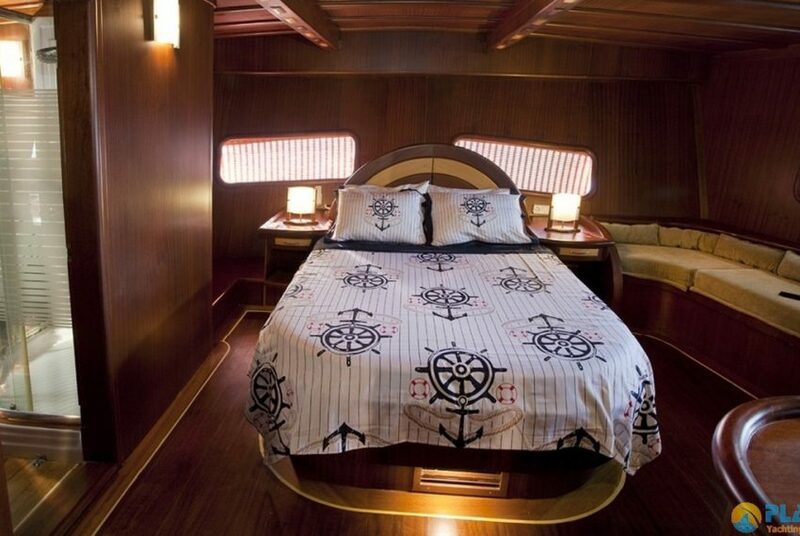 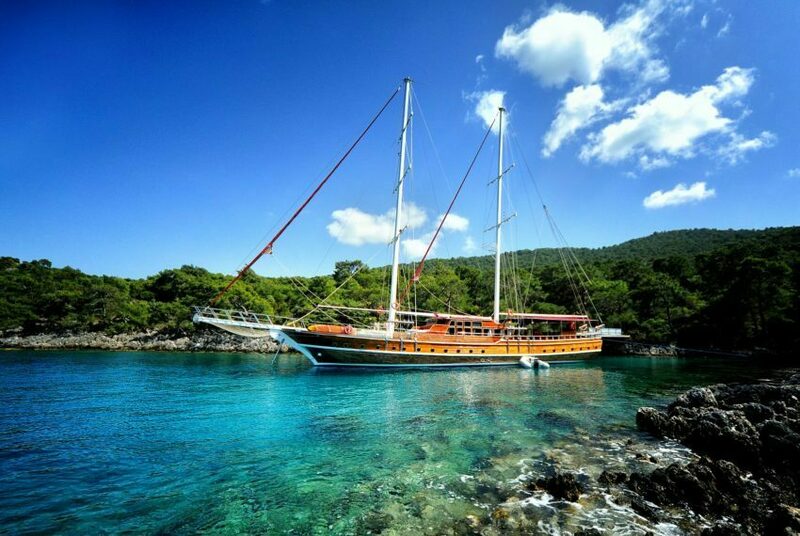 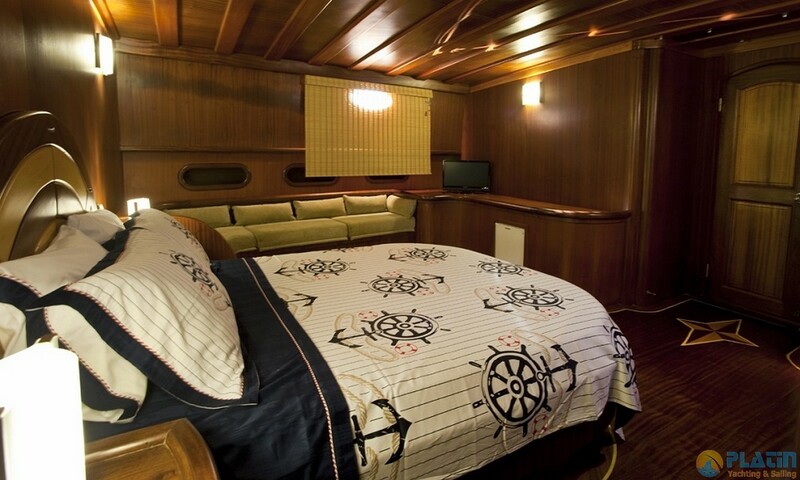 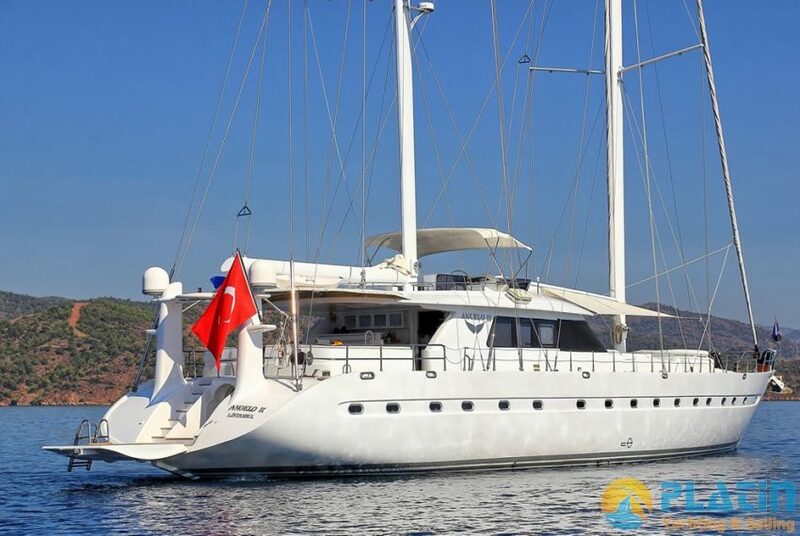 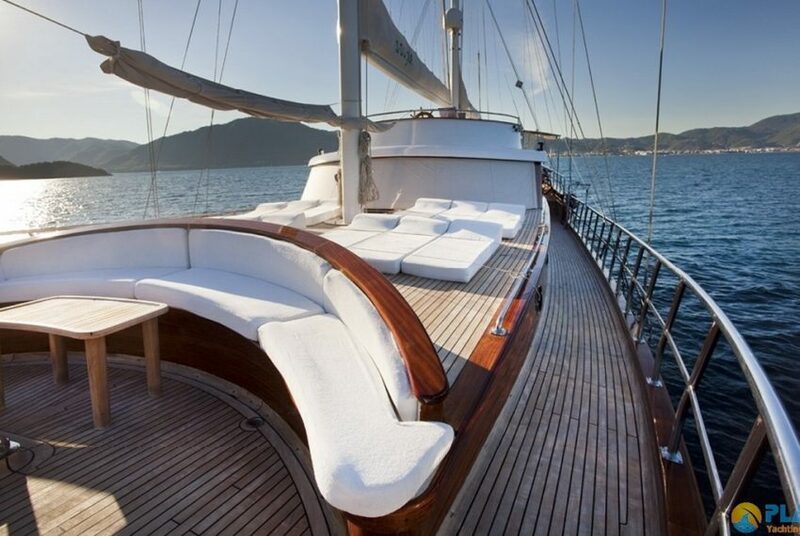 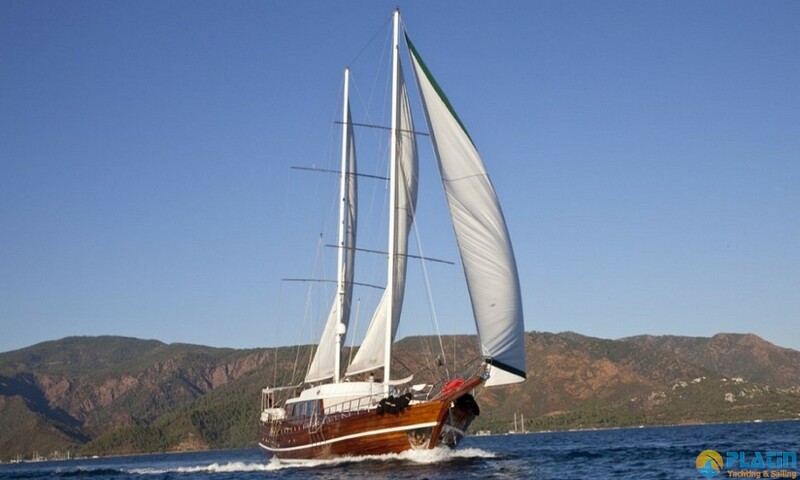 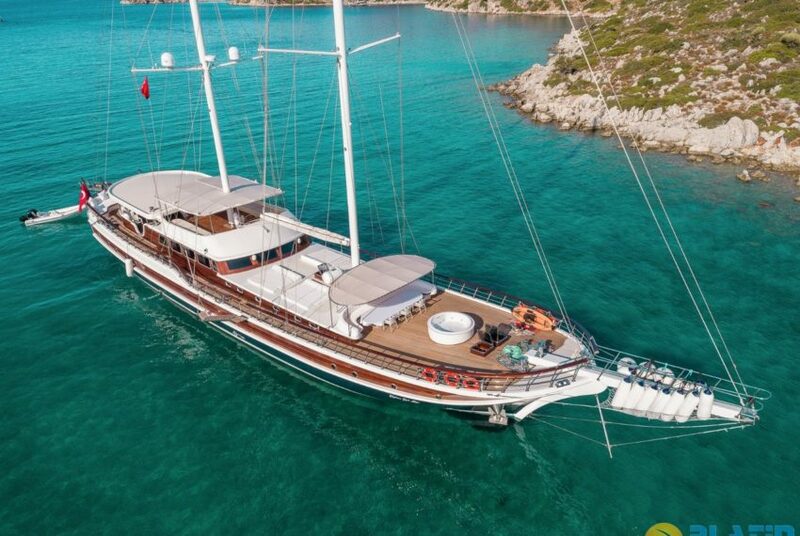 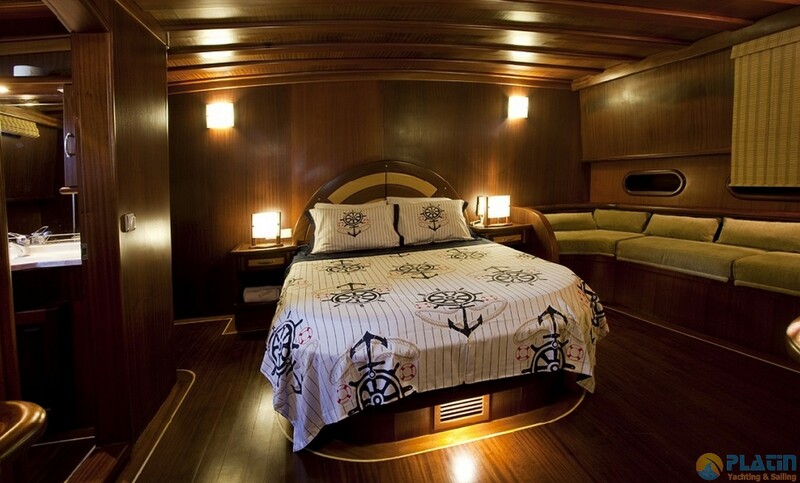 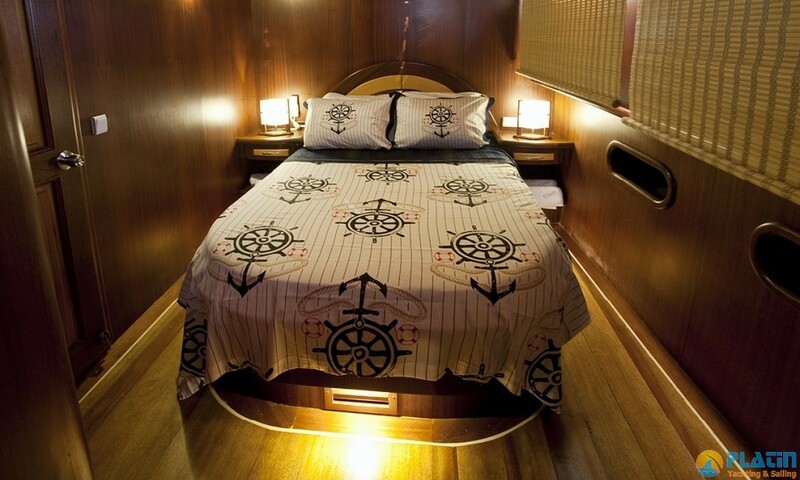 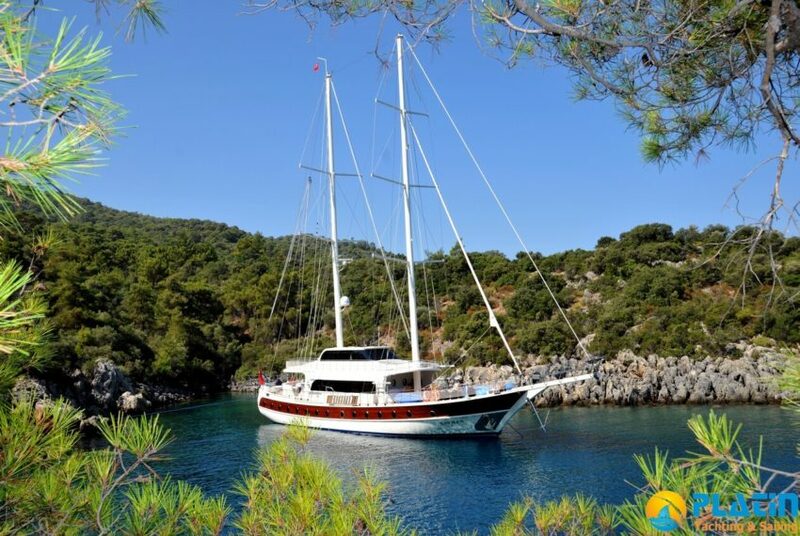 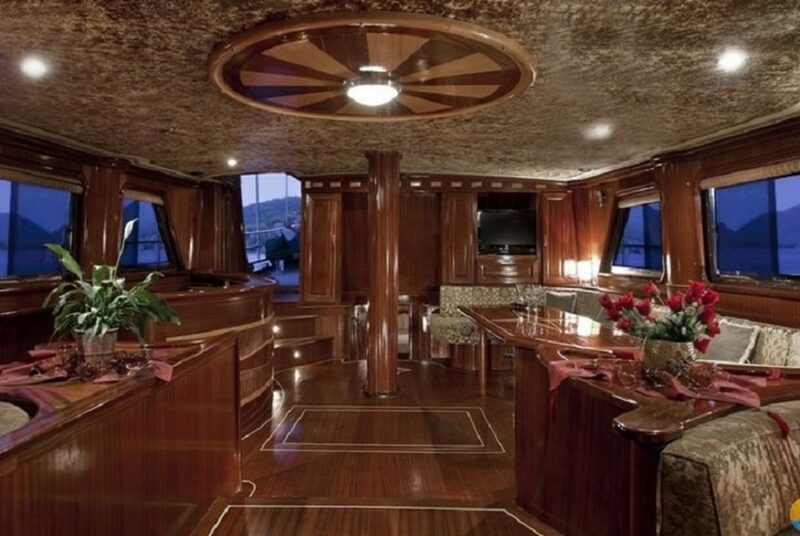 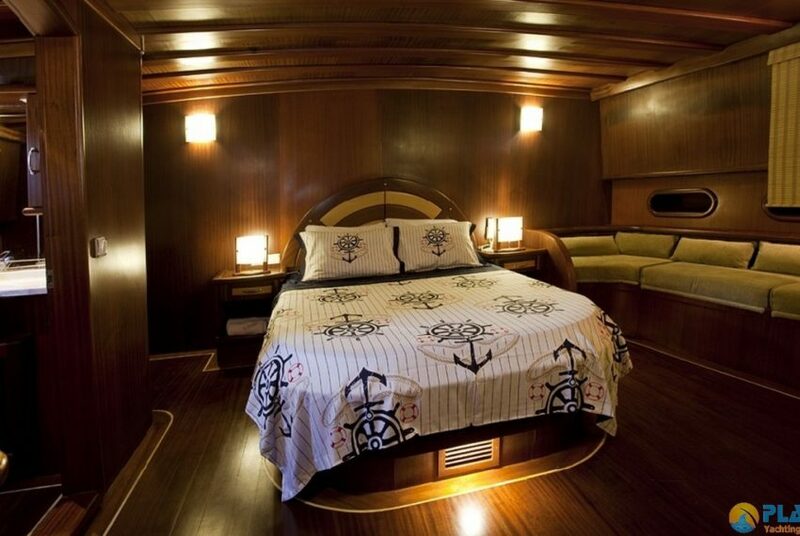 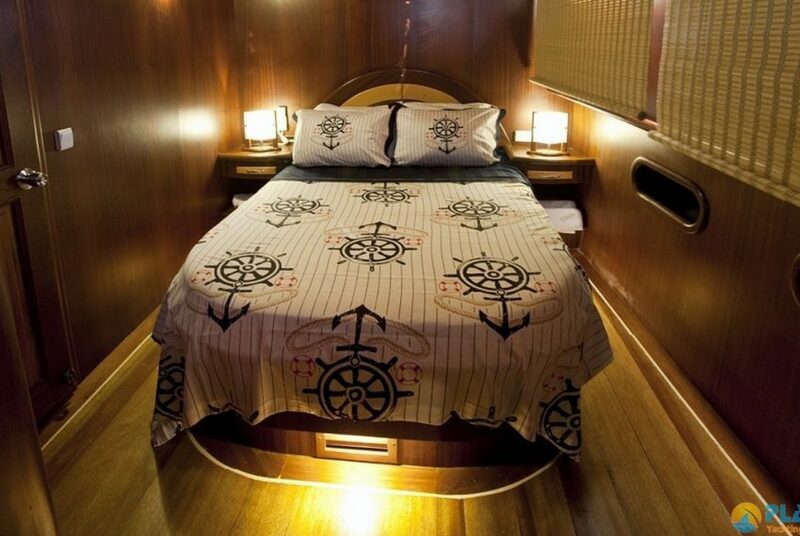 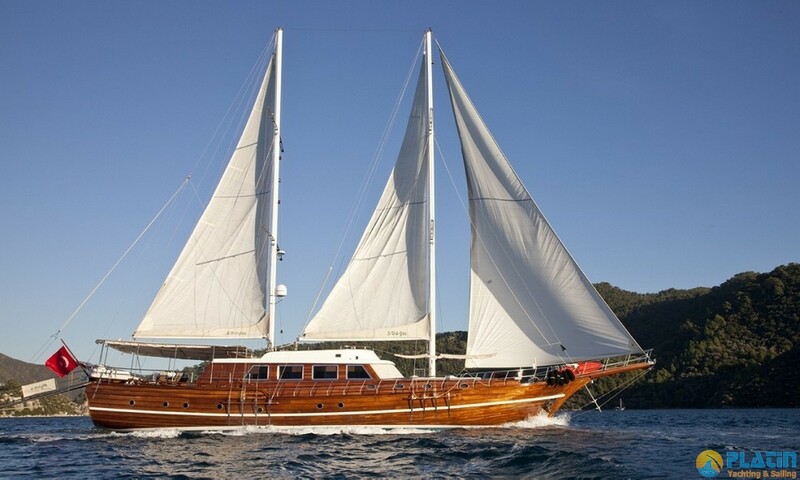 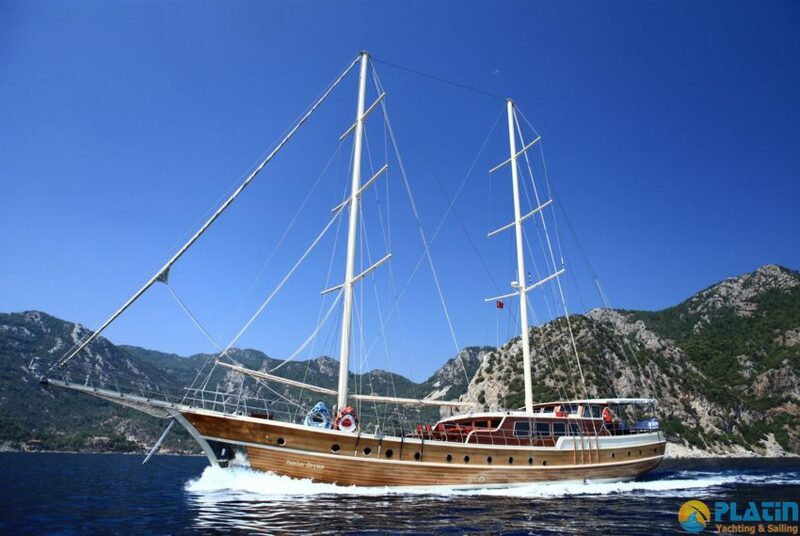 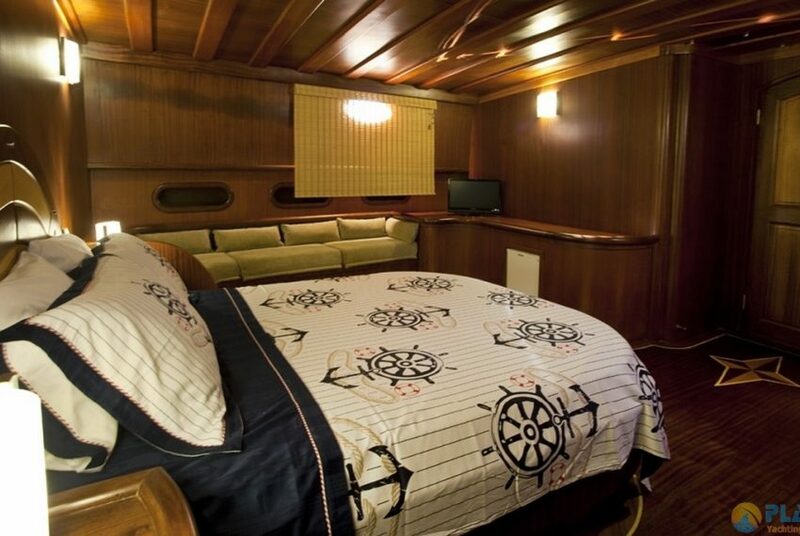 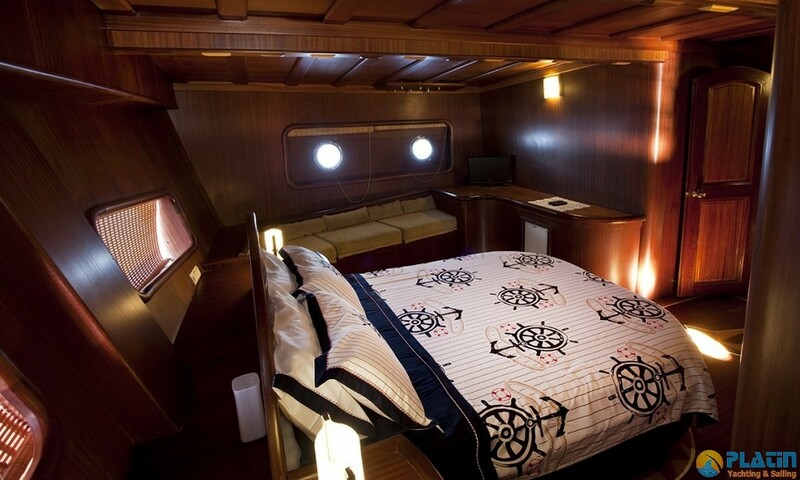 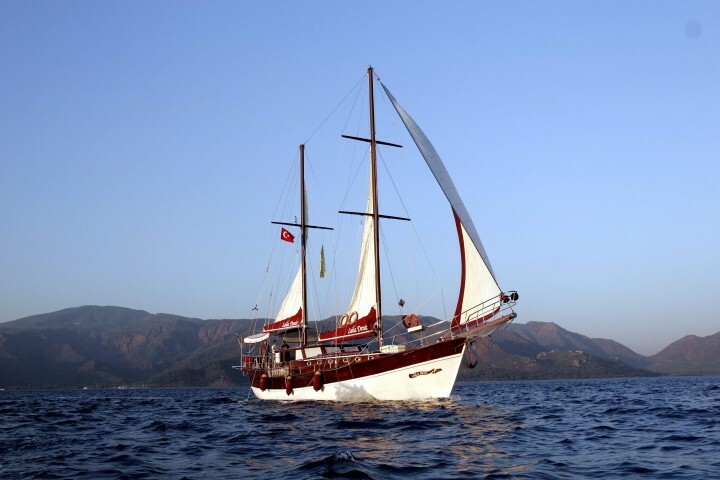 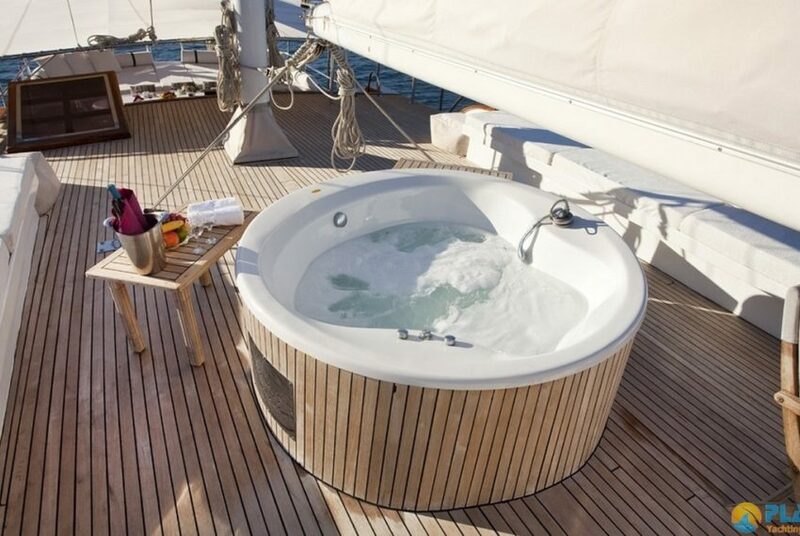 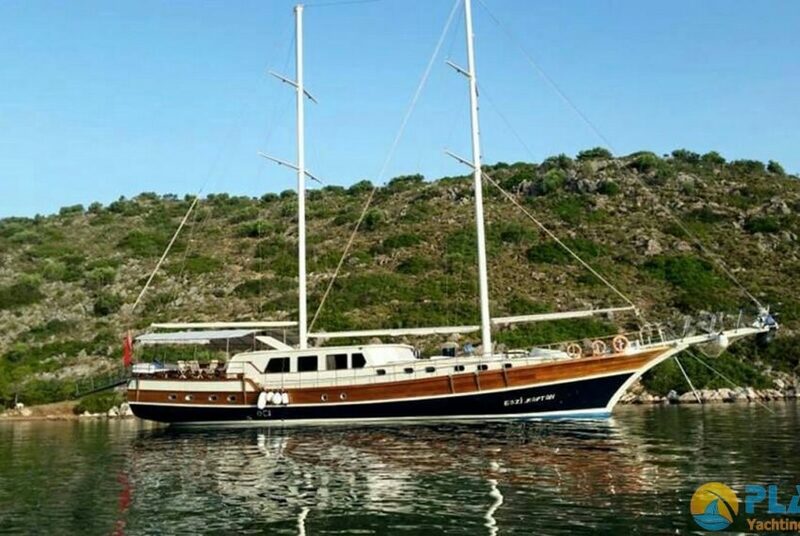 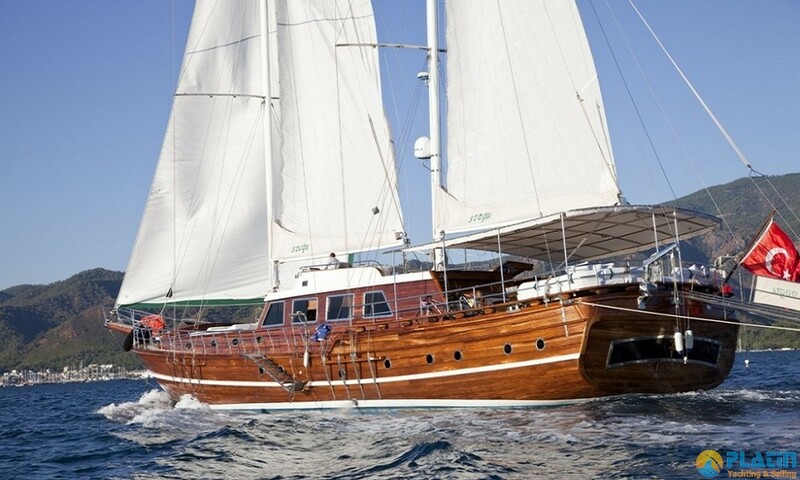 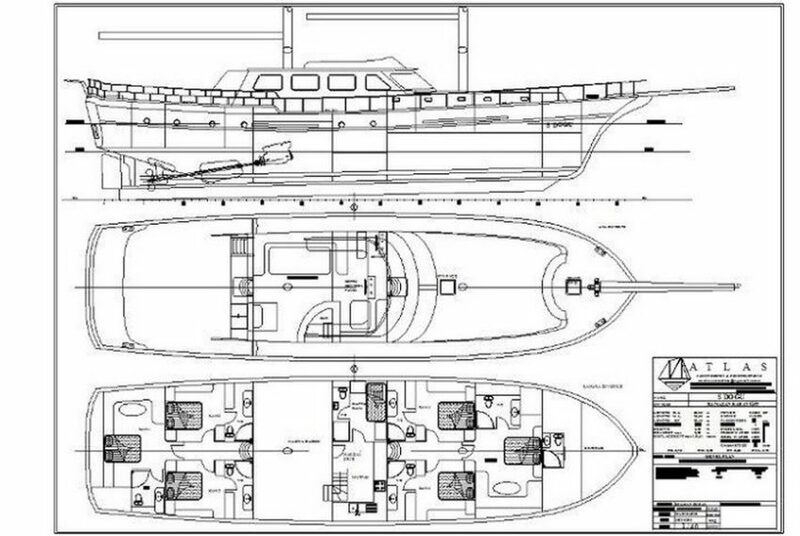 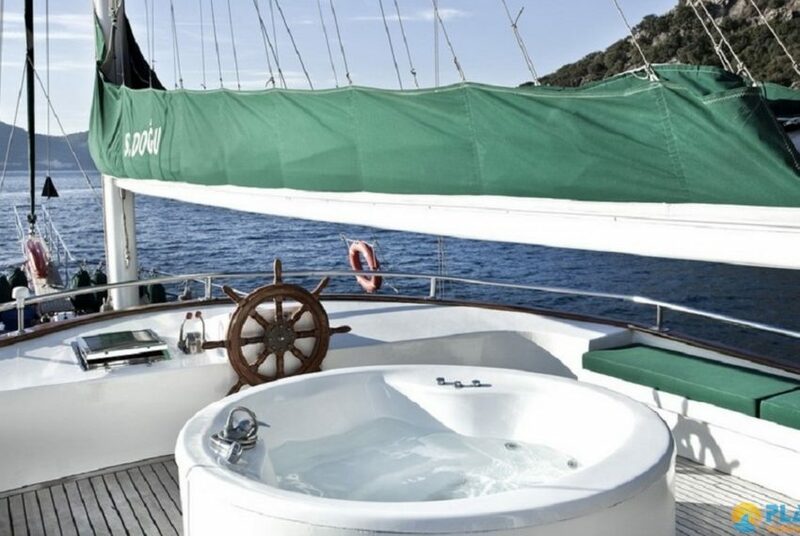 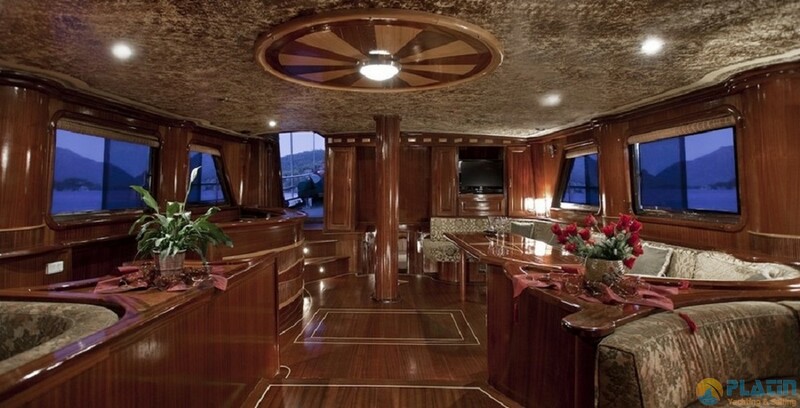 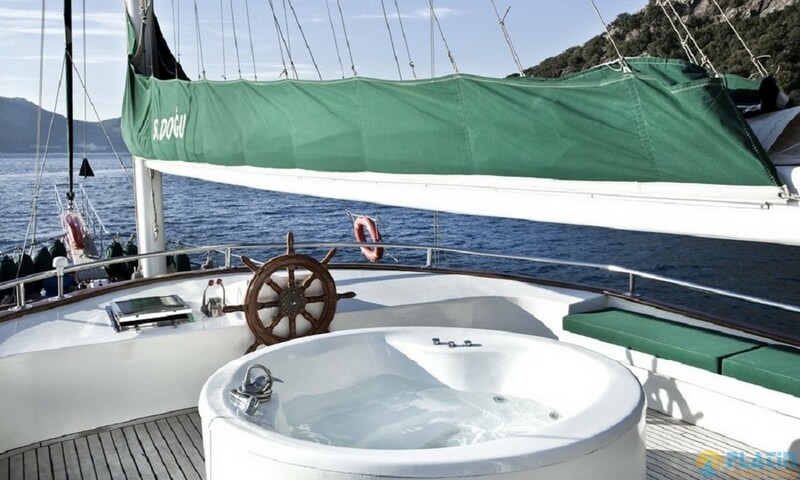 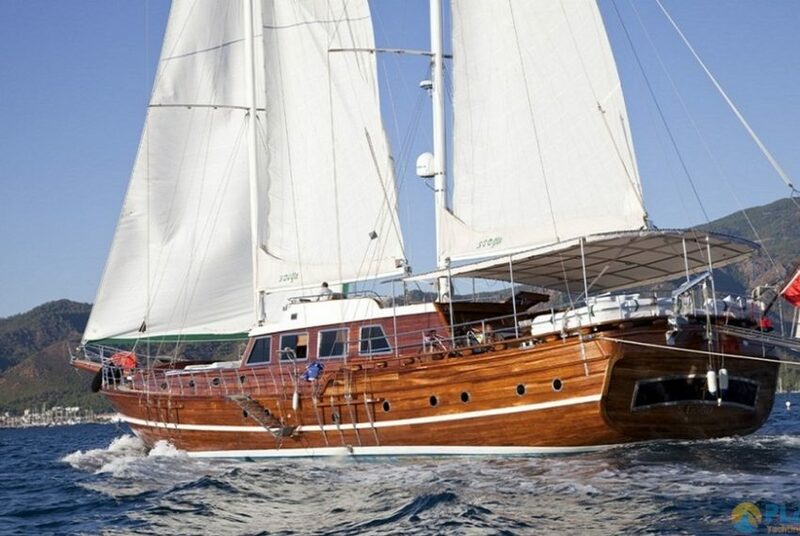 S Dogu Yacht Gulet Charter Turkey , S.Dogu is 32 Meters Long has 2 Master 4 Double Cabins , Accomodate 12 Passenger in Air Conditioned Luxury Cabins. 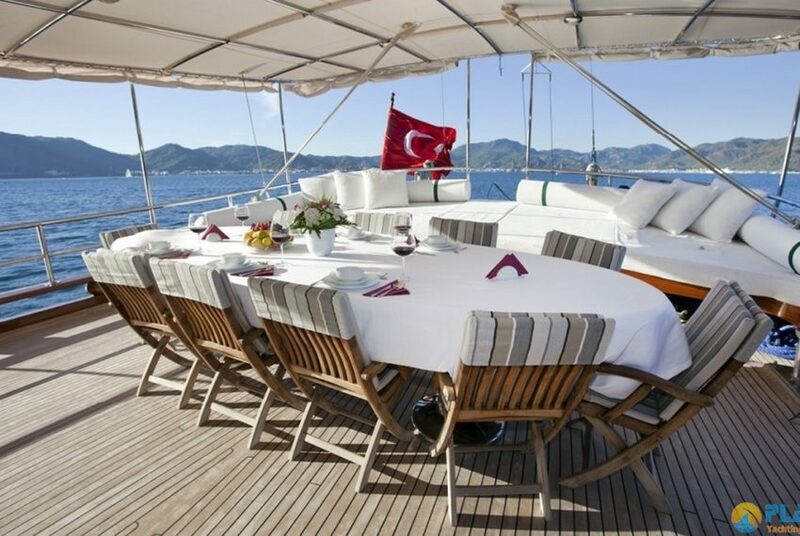 S Dogu Yacht can Charter in Fethiye Marmaris Bodrum Gocek and Greek Islands like Rhodos Symi Mikanos and more on. 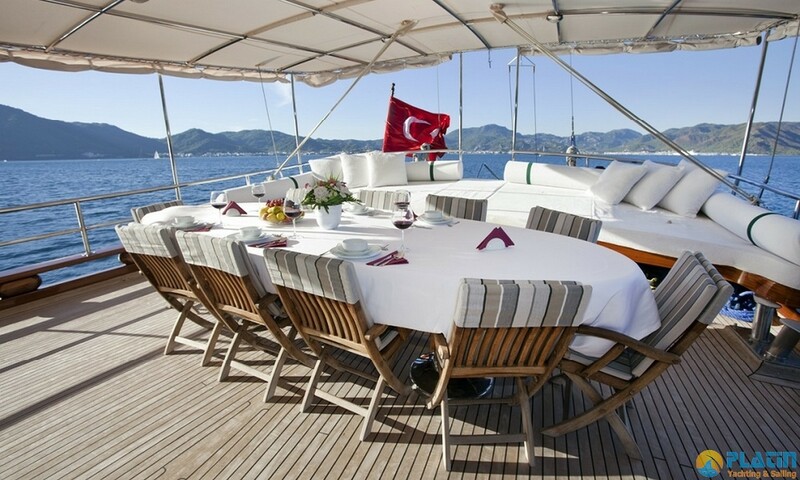 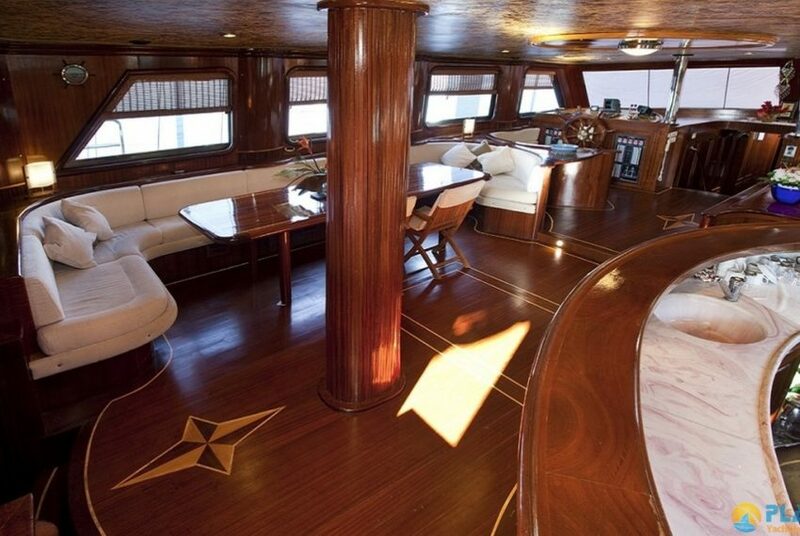 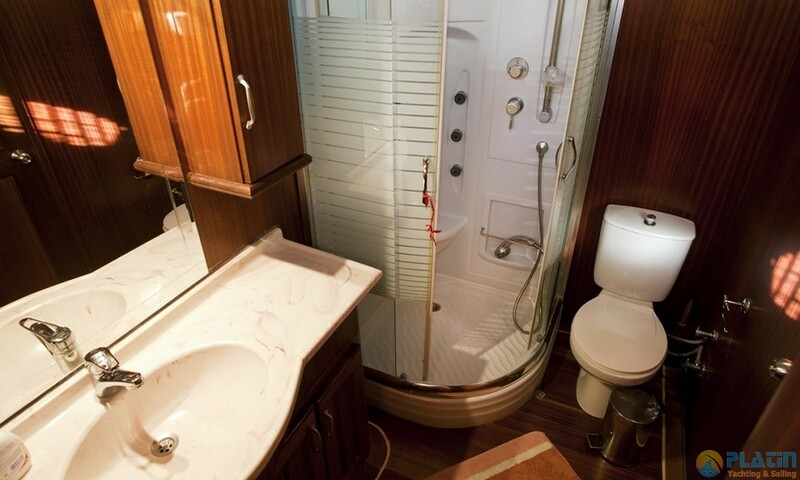 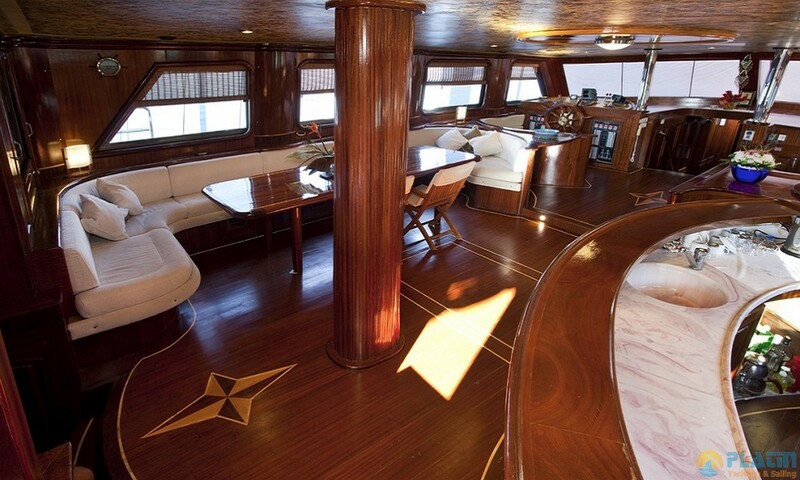 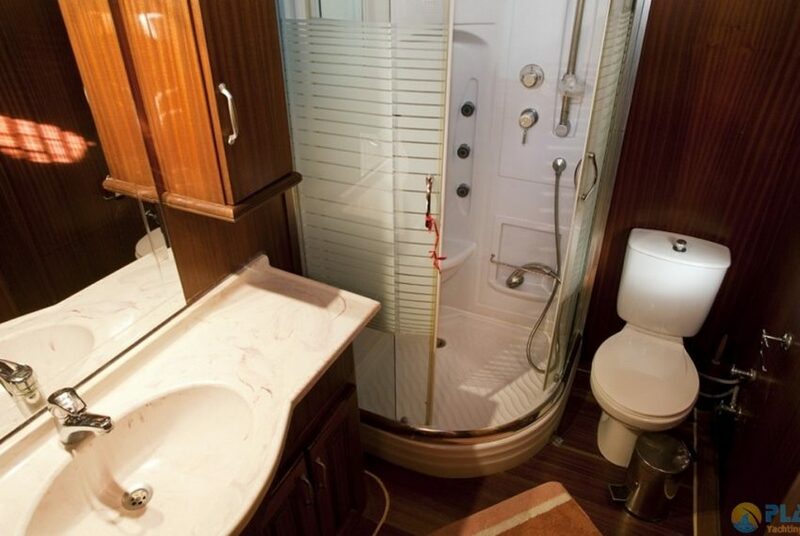 S.Dogu Yacht Has Ringo Cano and Water ski Available for your Yacht Charter in Turkey.